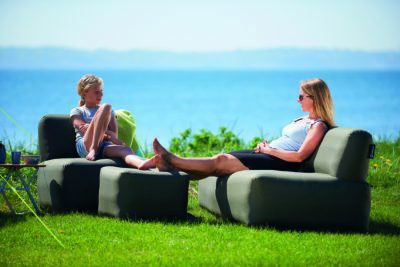 As the weather brightens up, you’ll want to relax in the sunshine this Spring. 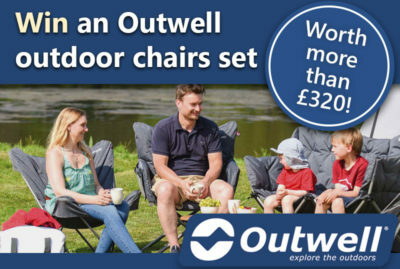 That’s why we’ve teamed up with Outwell to give one lucky camper a set of outdoor chairs. Enter here for your chance to win. 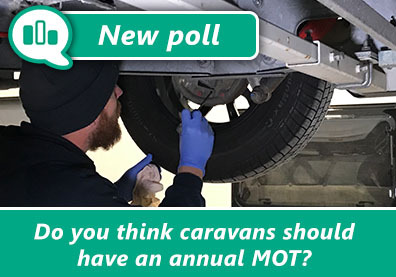 Poll: Should caravans have an annual MOT? 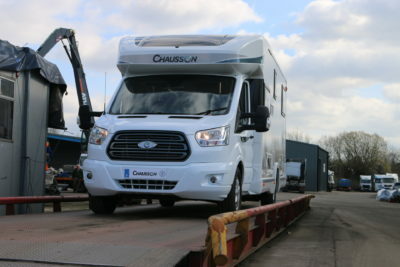 Do you think that caravans should have an annual MOT? Let us know your thoughts here. 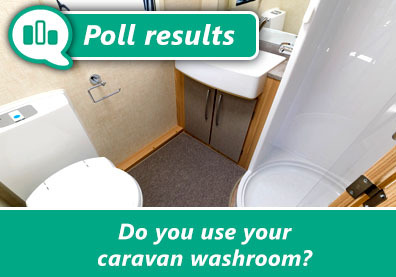 Caravan washroom poll results are in…! Here we reveal the long-awaited results of last month’s community poll. 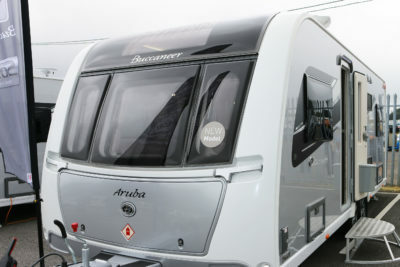 Find out how many caravanners actually use their caravan washroom. 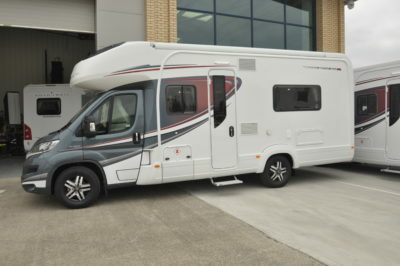 Poll: Do you use solar power on your motorhome? 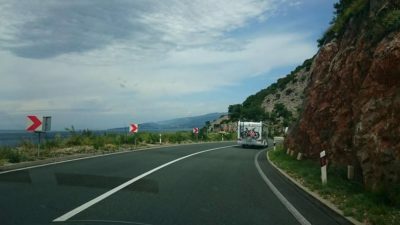 As the sun continues to shine brightly, you might want to start thinking about using solar energy to power your motorhome. 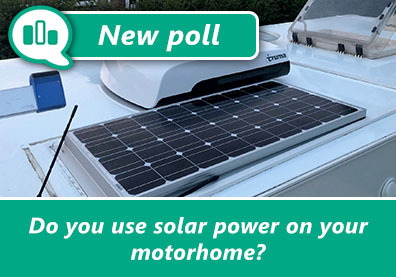 Let us know if you use any solar power on your motorhome in this month’s community poll. 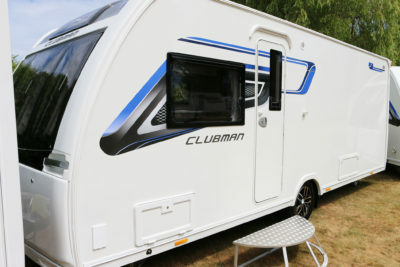 As the weather brightens up, it’s time to start thinking about your outdoor equipment for your caravan and motorhome holidays. Here’s our guide to outdoor chairs and our star players for the 2019 season. 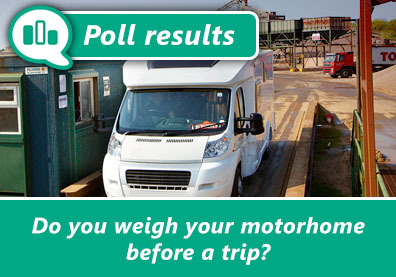 Do you weigh your motorhome before every trip? Read here to see our customers said in last month’s community poll. 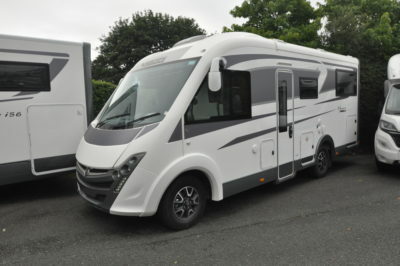 With lots of flexibility and sleeping options, the 2019 Auto-Trail Tracker EB motorhome is sure to be very popular. Check out the review that left us crackers for the Tracker! 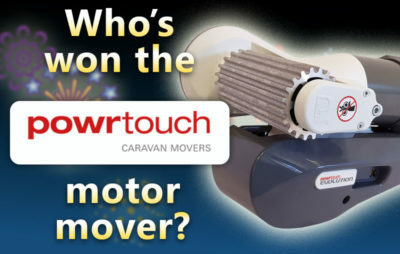 Here we reveal the winner of our biggest giveaway this year, read here to see who won a Powrtouch motor mover. 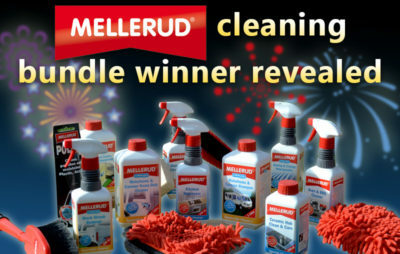 Last month,we gave you the chance to win a Mellerud cleaning bundle for your caravan or motorhome. 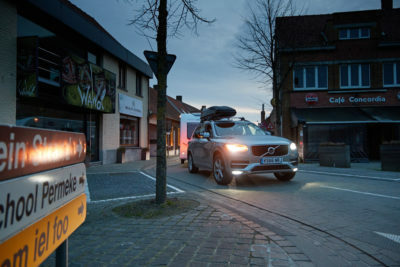 Read here and see who won this great value prize. 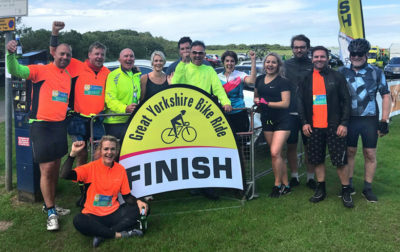 We’re saddling up for the Great Yorkshire Bike Ride and have pledged to raise thousands of pounds for charity. See how you can help us.